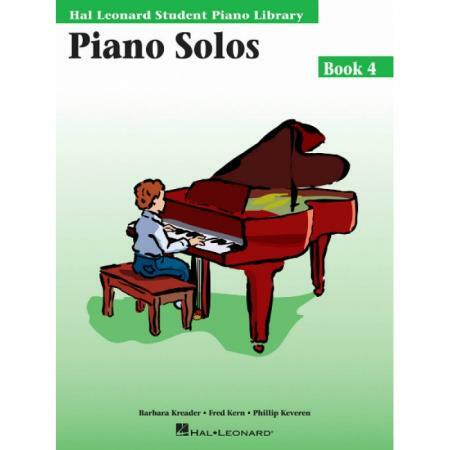 Composers: Barbara Kreader, Fred Kern and Phillip Keveren ► Piano Solos books feature original performance repertoire from 14 different composers. 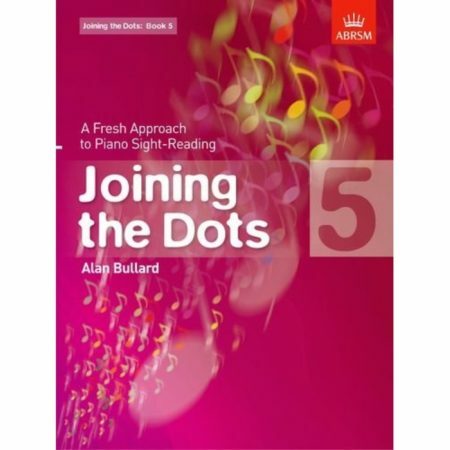 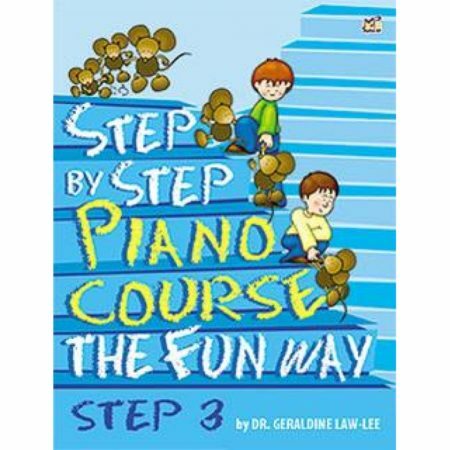 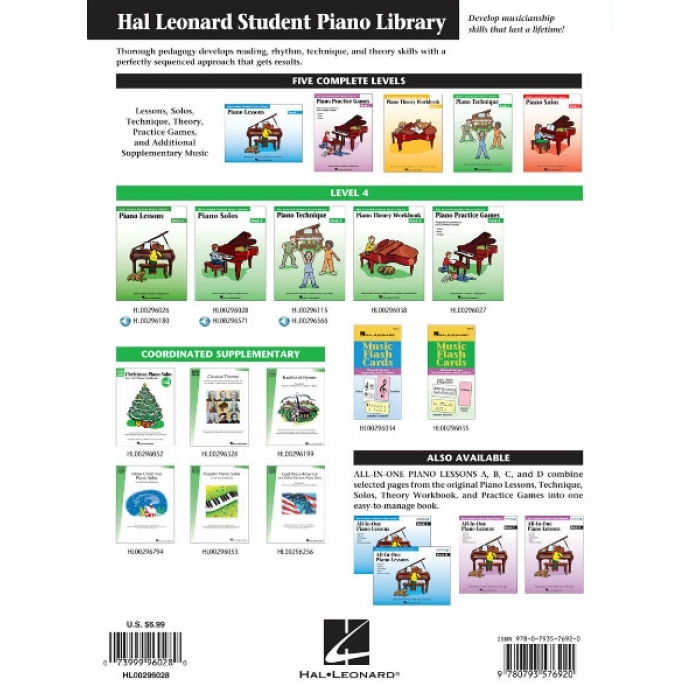 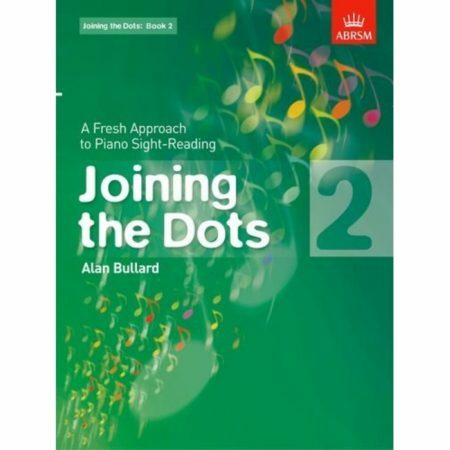 These inviting compositions provide ample reinforcement of skills and concepts learned in the corresponding–level Piano Lessons books. The outstanding variety of musical styles makes every solo an important piece in its own right – exciting to both performer and listener.